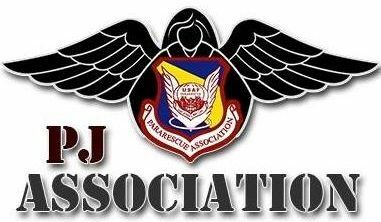 Access to the PJ Association member portal is restricted to Registered Association Members! > Don't remember your Password? ... No problem, Use the forgot password link to reset your password! > Don't know the username on file? ... Send us a request to > Retrieve your User Name for you! > Not getting a response to your requests? ... Your Email address on file may be different than the one you are using. ... Send us a request to > Retrieve your EMail Address! > You have done it all and NOTHING is working? ... Send us a request and > We'll get it solved it for you! BROWSERS: CHROME is the best browser to use to LOGIN to the Member Portal. We have experienced trouble with iOS Devices using Safari. USER NAME: User Names cannot be changed. It may be the email address used to register with the PJA. You do not have to have access to it. EMAIL ADDRESS: You must be able to access the EMAIL address in your Member Profile.